Canonbury Area Guide - What makes Canonbury so great? Where do Canonbury locals go? Share your favourite place to go to in Canonbury. "27 Canonbury Square became the residence of famous novelist George Orwell after bombing forced him out of his home in St John's Wood in 1944." Canonbury and Islington are renowned for their beautiful Regency architecture that attracts so many of the local residents. Alongside all the restaurants and bars that make Upper Street so popular are the architectural gems that add character to the area. London Metropolitan University is one of a whopping 22 universities in London! Canonbury has lovely character, lots of established trees and well maintained houses and streets. Feels very safe and secure, and lots of cute pubs around that creates cosy and fun atmosphere. I'm here on a temporary visa and feel Canonbury definitely gives off the true London experience you come for. Also transport links are amazing, overground is so relaxing and chilled and Victoria line is brilliant. What do you think of Canonbury? Canonbury is a residential district in the London Borough of Islington in the north of London. It is roughly in the area between Essex Road, Upper Street and Cross Street and either side of St Paul's Road. In 1253 land in the area was granted to the Canons of St Bartholomew's Priory, Smithfield and became known as Canonbury. The area continued predominantly as open land until it was developed as a suburb in the early 19th century. In common with similar inner London areas, it suffered decline when the construction of railways in the 1860s enabled commuting into the city from further afield. The gentrification of the area from the 1950s included new developments to replace war-damaged properties in Canonbury Park North and South as well as restoration of older buildings. East Canonbury is the south-eastern corner of the district, bordering on the Regents Canal. Parts of this area were transferred to the district from the London Borough of Hackney in a boundary adjustment (along the line of the northern tow-path of the canal), in 1993. What are your favourite things about Canonbury? 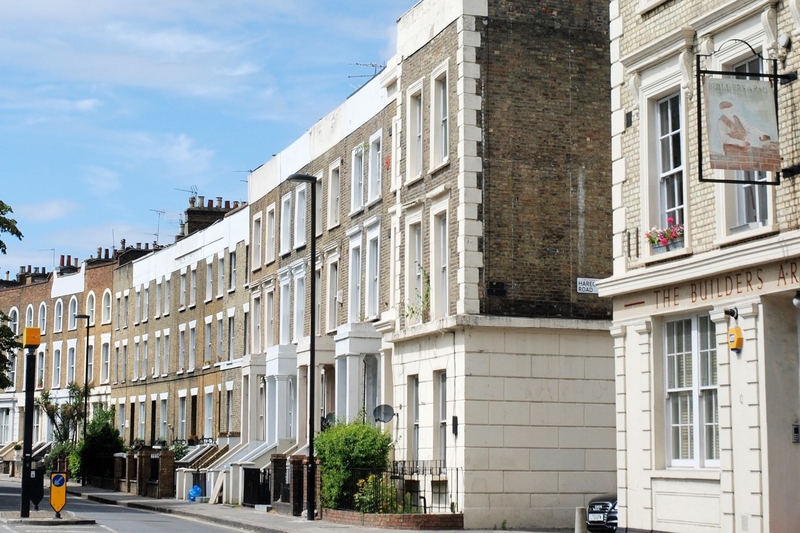 Find out how much your flat or house is worth om Canonbury. Feedback about living in Canonbury has been submitted directly by the public and may not neccessarily reflect the views of Foxtons. The description of Canonbury was modified from Wikipedia and is available under the Creative Commons licence. Land Registry data is Crown copyright. All the views and contributions contained within Foxtons Local Life are those of the contributors. All content is assessed before publishing for taste, however free opinion is encouraged. Foxtons accept no payment or sponsorship for content that is posted about Canonbury.